We only do delicious. Perfect for home baking too!. 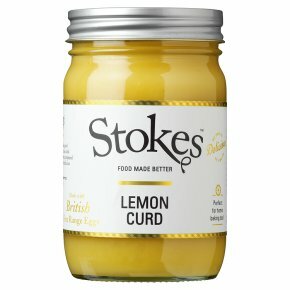 Made with British free range eggs.